20% Off Fabric – Call for Details! At Windows, Walls & More, we carry a wide variety of fine decorative fabrics for your custom drapery and bedding projects. Our design specialists will help you browse through the samples in our fabric library, which includes traditional, contemporary, juvenile and a myriad of other selections from high quality suppliers. 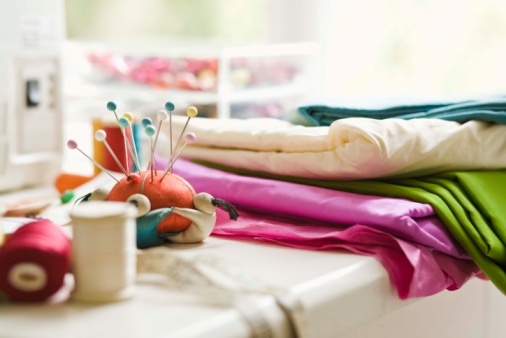 Whether you’re looking for fabrics for draperies, valances, bedspreads, pillows or upholstery, our complete fabric library will help you realize your vision for a beautiful home. Click here to view our Fabric Directory, and give us a call at 248-661-3840 if you have any questions. We’re looking forward to serving you! Windows, Walls, & More – A Designer Store at Discount Prices. 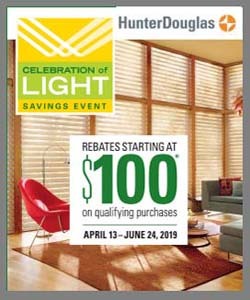 Contact us to learn more about our Hunter Douglas Celebration of Light Savings Event or to schedule a free in-home design consultation today! At Windows, Walls & More, we’ll match any price on Hunter Douglas window coverings. Just show us a written estimate from any Hunter Douglas dealer, and we'll offer you the same or a lower price for the same merchandise. It is our goal to be your #1 source for window treatments. 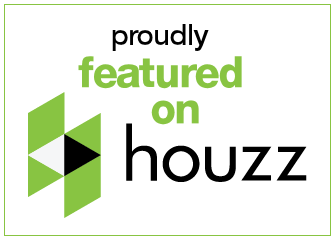 We always try to give the best prices on all Hunter Douglas products, along with great service, knowledgeable designers, and Hunter Douglas Certified installers. Call us at 248-661-3840 for more details. Call 248-661-3840 or stop by our window treatment, fabric, and wallpaper showroom for a free consultation.